Whether it’s summer or winter, there is nothing like a Devonshire tea to satisfy those afternoon cravings. 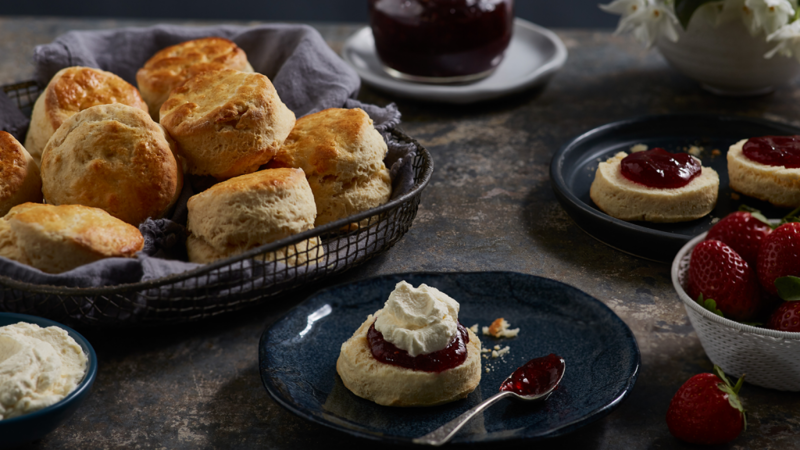 Try these traditional scones with jam and cream to seriously impress your guests. Sift the flour and baking powder into a bowl. Add the salt. Add small flakes of butter and rub together with the flour mixture until it resembles breadcrumbs. Add the sugar and milk. Stir in with a spoon and then knead carefully. Grease the baking tray and preheat the oven on Top/bottom heating, 210 °C. On a lightly flour covered work surface, roll out the pastry to a thickness of approx. 2 cm. Cut out circles 6 cm in diameter and place on the baking tray. Whisk the egg yolk and milk together and brush the top of the pastry with the mixture. Bake on for 15-25 minutes. Helen has been a cooking specialist for 5 years. 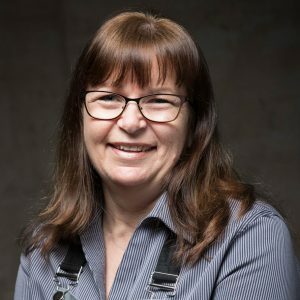 In this time she has shared her passion for baking along with her wonderful ability to explain the functionality of appliances with many customers who have attended her cooking demonstrations.